Bell Laser - ALL NEW 200, 300, 400, 500 watt CO2 lasers available NOW! ALL NEW 200, 300, 400, 500 watt CO2 lasers available NOW! Be a part of the renaissance. Purchase for your metal cutting capability now. Provide your information on the form below. Above: Capacitance Head floats above the metal, while maintaining focus for a perfect cut every time. Start with one machine now, and add more as buyer demand increases. Partial Financing is offered on products and services including laser upgrades packages, laser refills/refurbishment, and laser machinery. Inquire today. One year warranty on all laser sources. If, after one year, you do not have the power rating as listed above, a replacement laser source will be provided and your old laser returned to our US facility. A complimentary 500 watt Mahoney power probe is supplied with each machine sold in December. 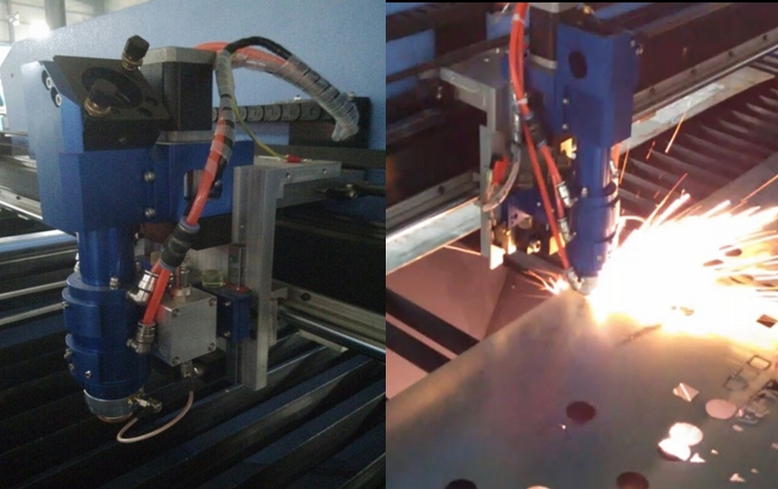 For new machinery, tell us the laser power that you need, or the metals and thicknesses needed to cut. 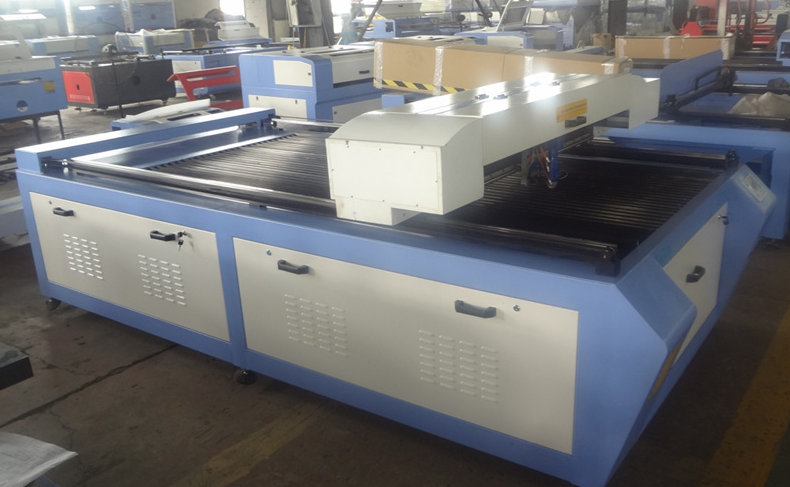 For installation or upgrade to your laser machine, provide details of the current machine including laser maker and model, current laser output power, and chiller make and model. Then, tell us the laser power you would consider. Q: Will this laser cut quarter inch carbon steel? A: Yes, the 400 watt will cut quarter inch mild steel and carbon steel. 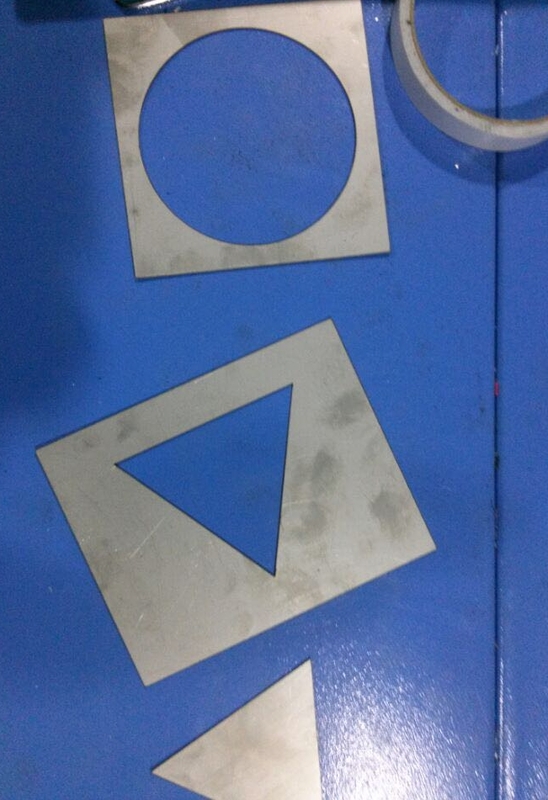 Q: Will this laser cut 2 mm stainless steel? A: The 500 watt model will cut 2 mm 316 stainless steel. Provide detailed information about your upgrade needs, or new machine needs.